We're always looking for talented and passionate team members that want to grow their career at a fast-moving startup building products for the largest employers in their industry. 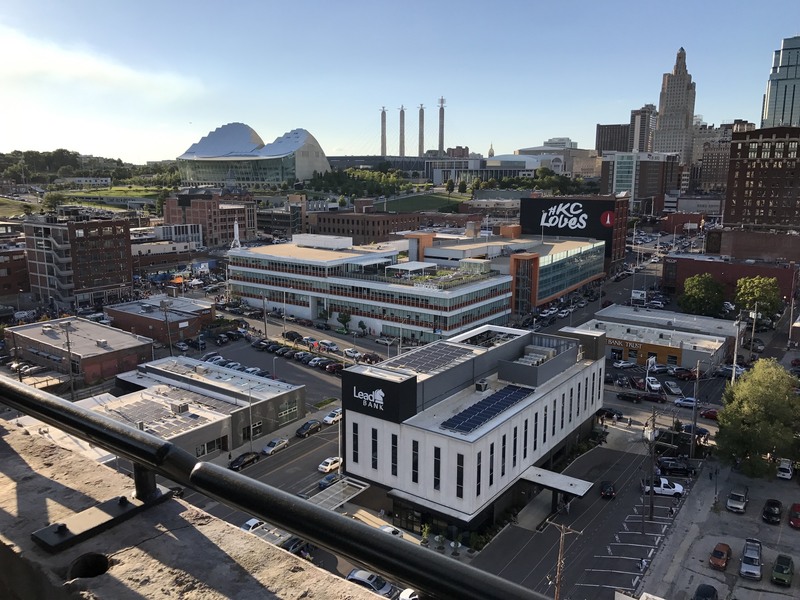 Come work in the heart of the KC Crossroads District. backstitch is looking for a personable and outgoing Customer Success Manager that will build strong relationships with customers while helping them to successfully implement and strategically leverage backstitch products and services. backstitch is looking for motivated interns in the Greater Kansas City area to join our Customer Success team. backstitch is looking for a developer experienced in developing using single page application frameworks. We currently don't have any openings in our downtown Detroit office but we are always looking for opportuntites to work with talented people.